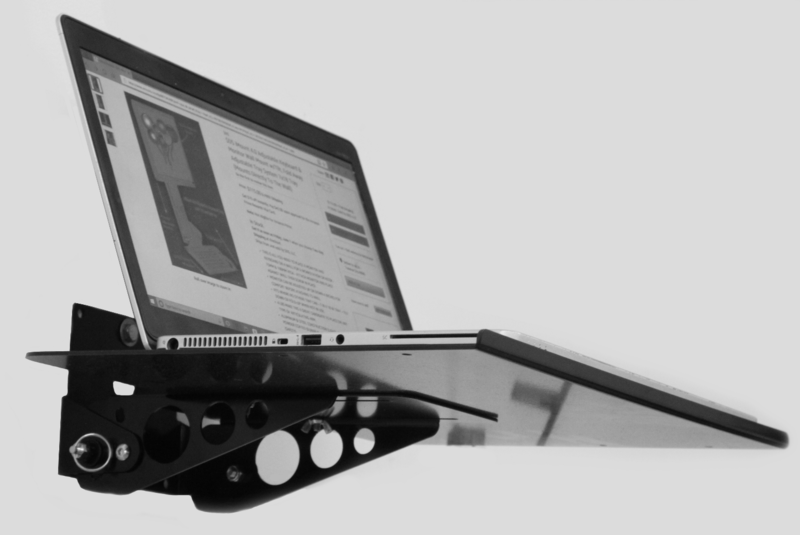 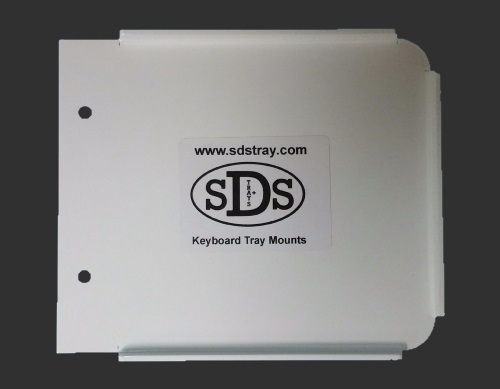 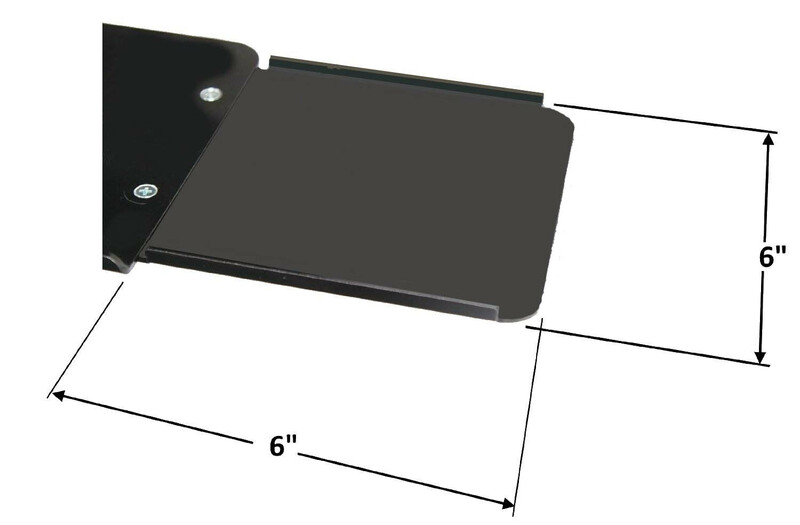 The SDS Stainless Steel Stabilizer Plate eliminates flex on our mini keyboard tray model. 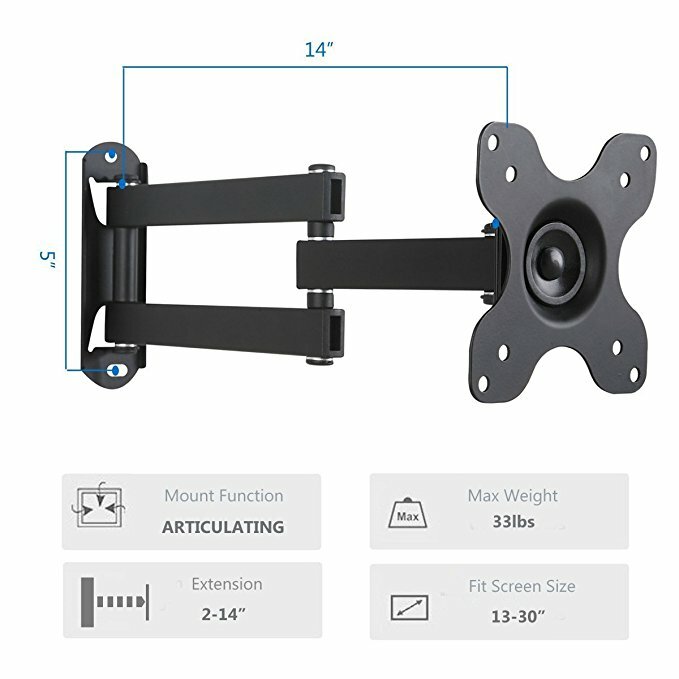 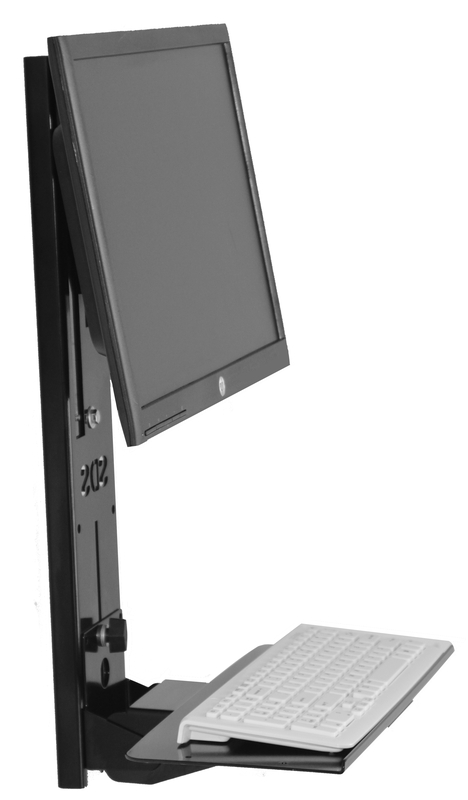 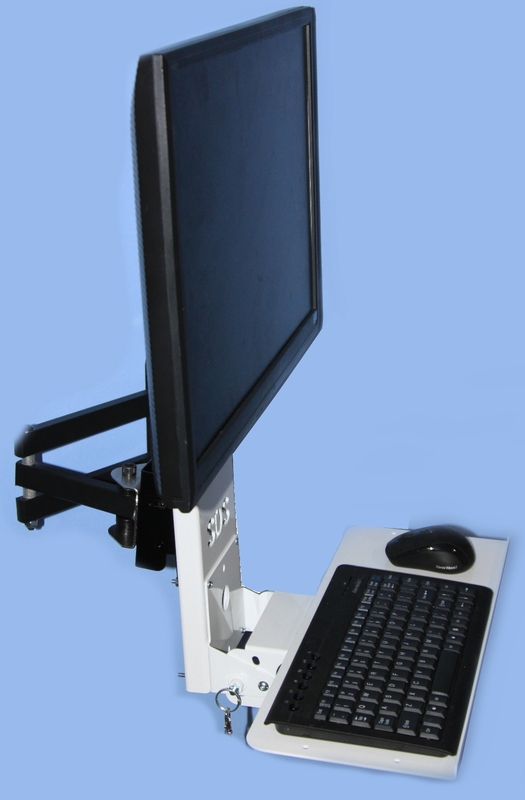 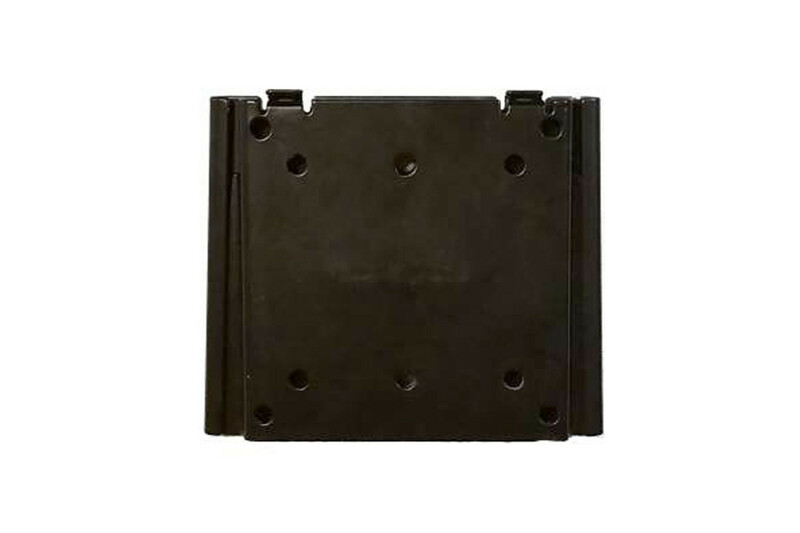 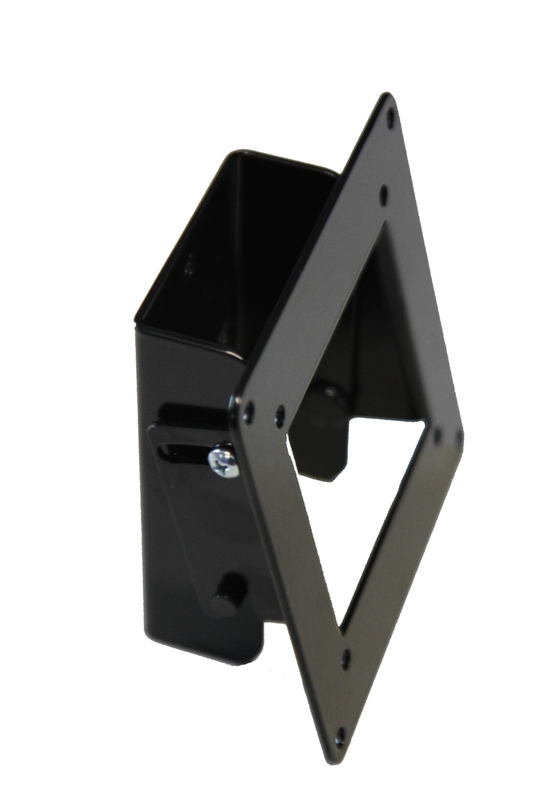 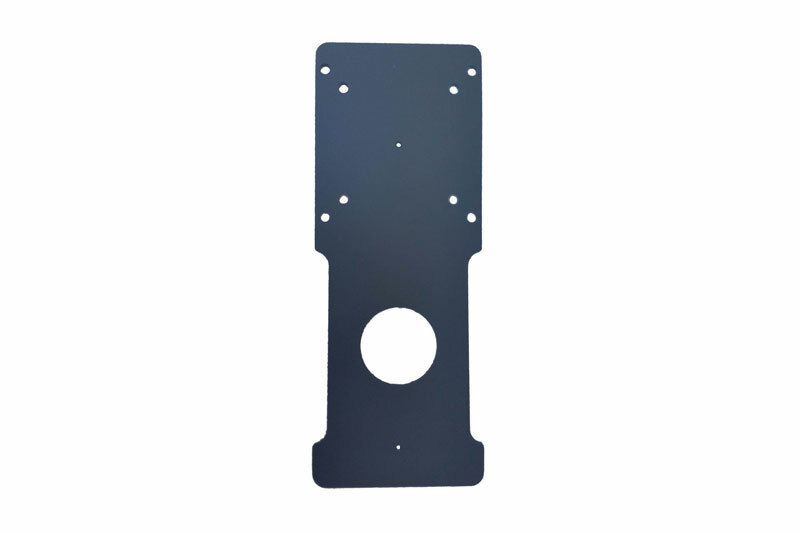 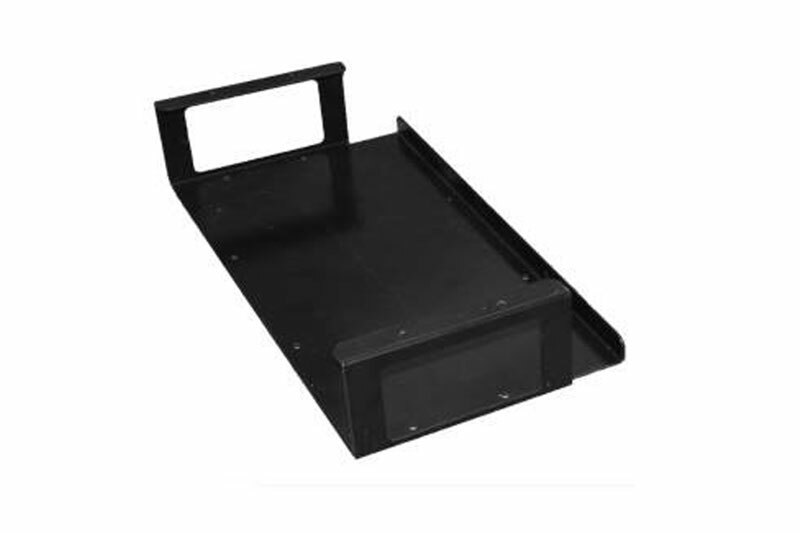 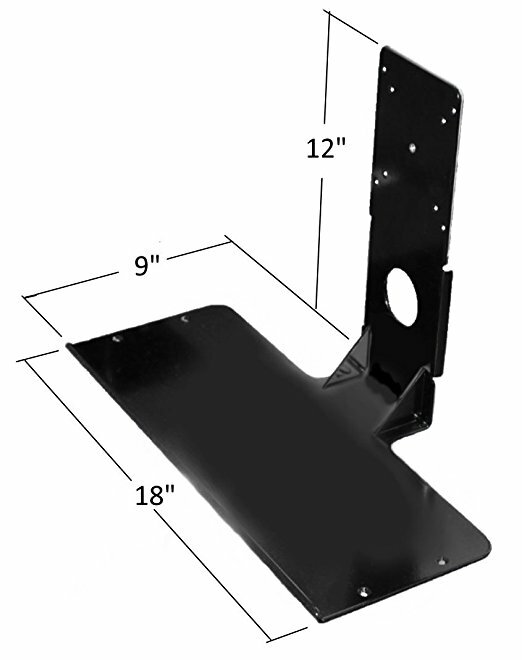 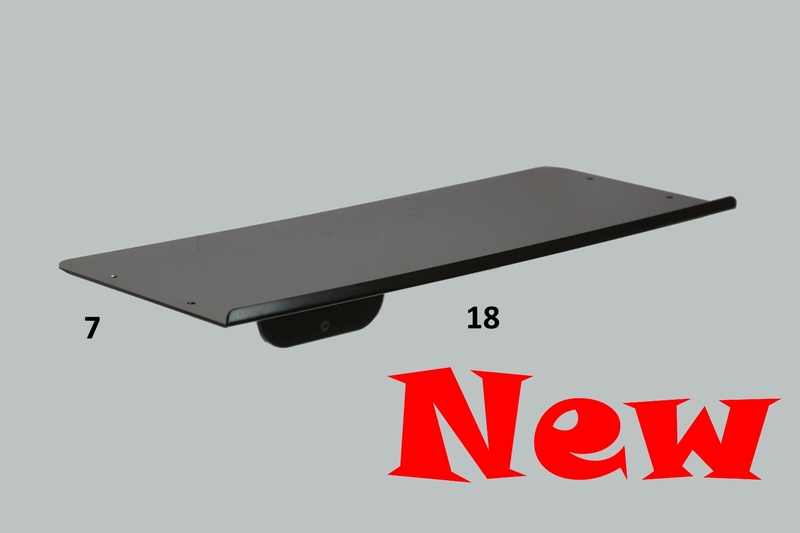 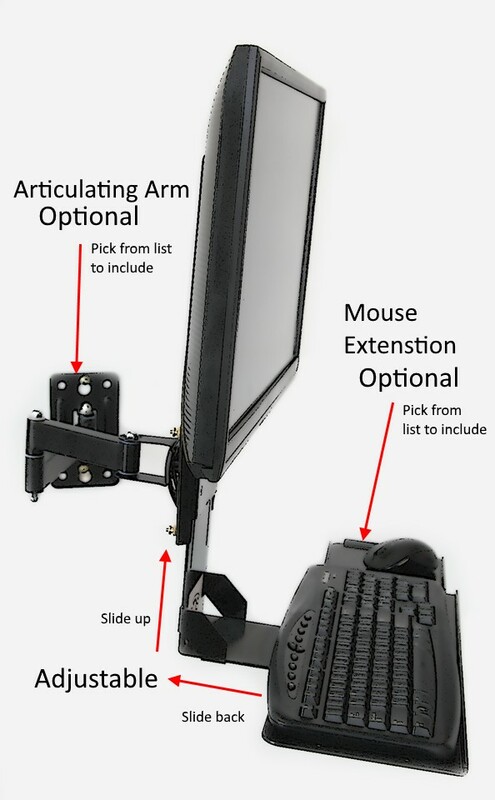 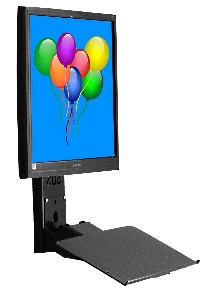 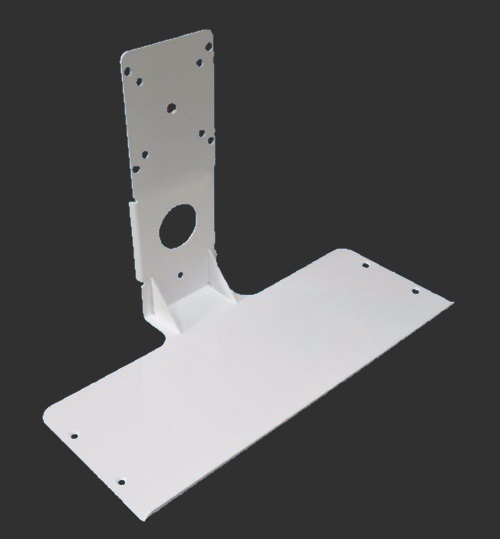 Mounts directly to the back of the keyboard tray, no drilling required and includes mounting screws. 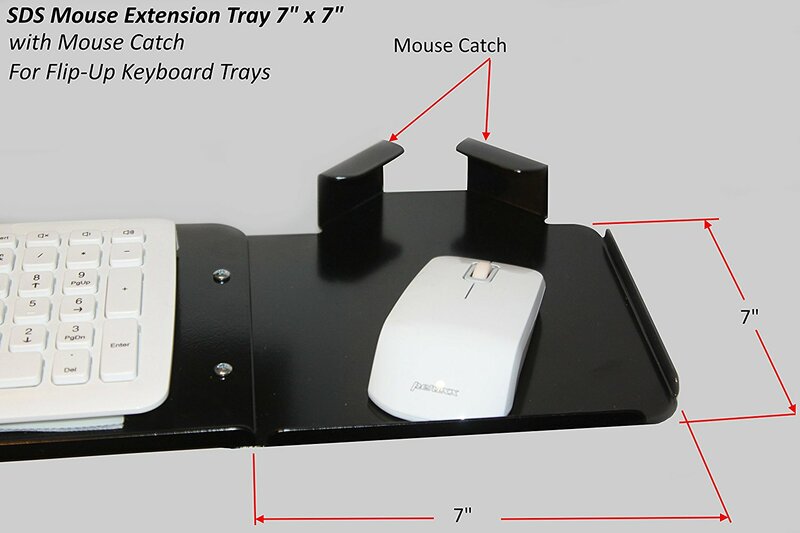 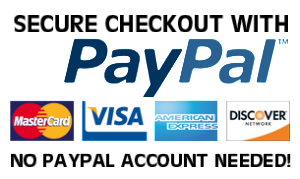 Works with the SDS Mini VESA Keyboard Tray only. 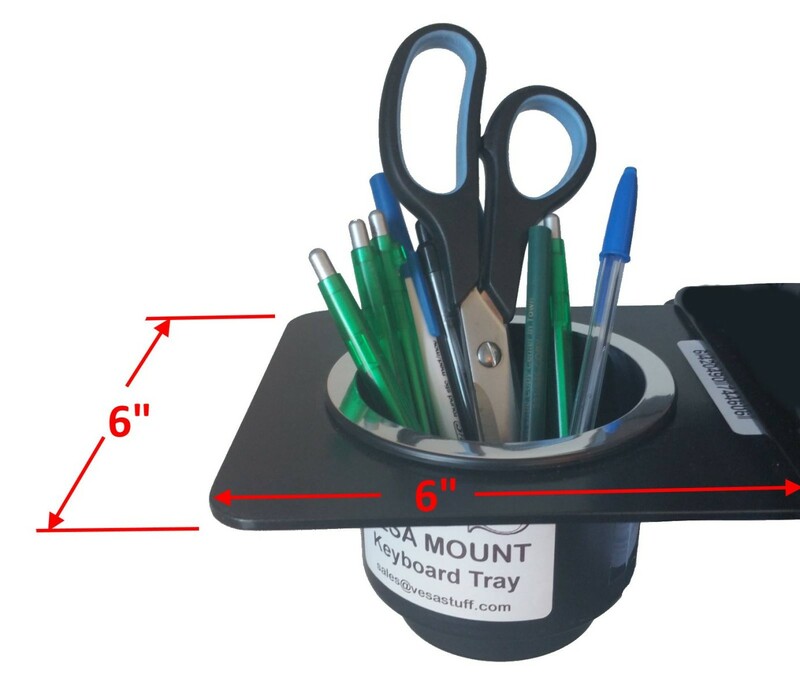 Not needed for SDS Adjustable Full-Size Tray.